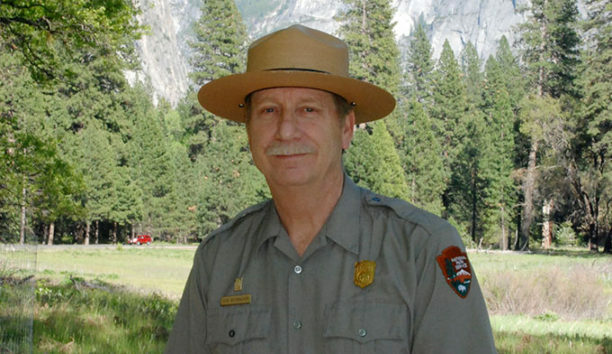 The head of Yosemite National Park is retiring following employee complaints that he created a hostile workplace by allowing bullying, harassment and other misconduct, allegations also raised in other popular national parks, officials said Thursday. Superintendent Don Neubacher announced his plans Wednesday, said Andrew Munoz, a spokesman for the National Park Service. 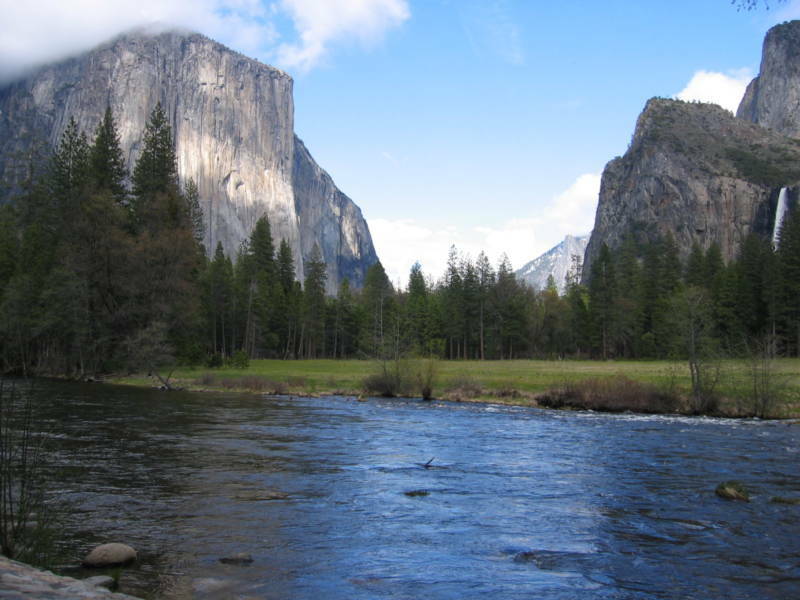 It comes less than a week after a congressional oversight committee unveiled that at least 18 Yosemite staffers complained of a toxic work environment. The employees described “horrific working conditions (that) lead us to believe that the environment is indeed toxic, hostile, repressive and harassing,” the park service said in a preliminary report last month. The congressional hearing also showed wider allegations of sexual harassment, bullying and other misconduct among employees at national parks including Yellowstone and the Grand Canyon. Neubacher, who headed Yosemite for nearly seven years, was not immediately available for comment, but his emailed statement to park staffers was provided to The Associated Press. Neubacher did not mention the allegations but listed several accomplishments the park made in recent years under his leadership, including adding 400 acres and restoring the native Western Pond turtles. His retirement is effective Nov. 1 and he will be on leave immediately, he said in the statement. At the congressional hearing, Kelly Martin, Yosemite’s fire chief, testified that Neubacher publicly humiliated her and intimidated staffers in front of others. “In Yosemite National Park today, dozens of people, the majority of whom are women, are being bullied, belittled, disenfranchised and marginalized,” according to Martin’s written testimony. U.S. House Oversight Committee Chairman Jason Chaffetz said in an AP interview Wednesday, prior to Neubacher’s retirement announcement, that he was concerned about a “corrosive culture” that tolerates sexual harassment within the National Park Service and has been allowed to persist for too long. The Utah Republican predicted that the number of parks with sexual harassment scandals will grow as victims become more confident that they can speak up and be heard.